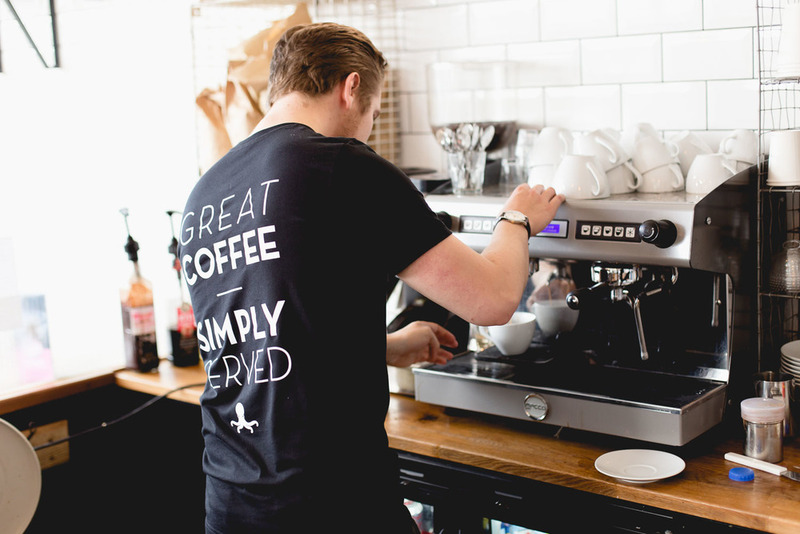 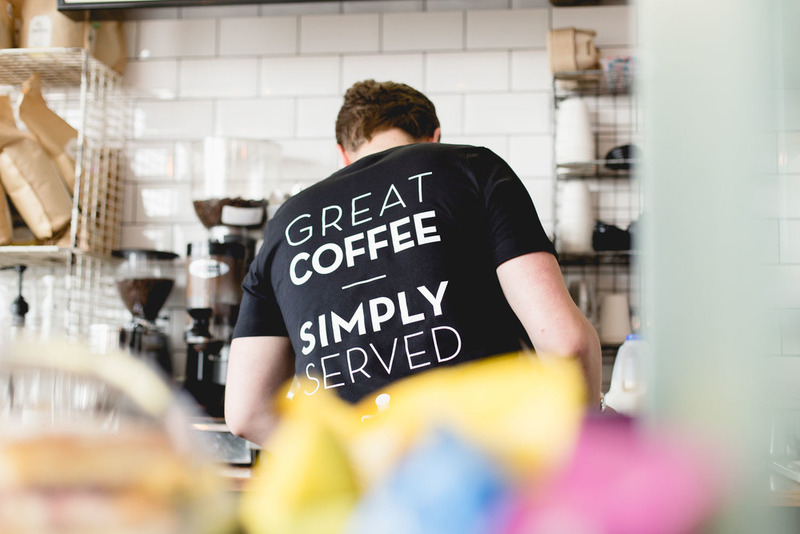 Sheffield-based design agency and coffee shop. 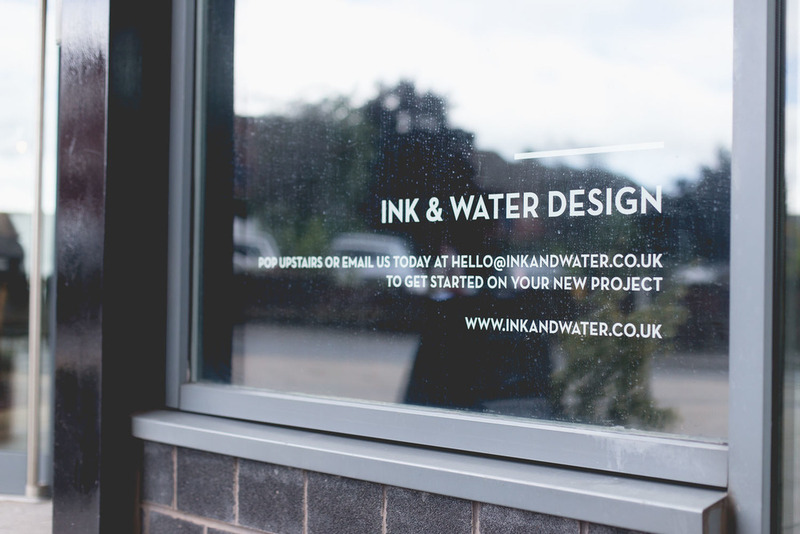 Ink & Water is a down-to-earth design agency that, in 2014, opened a (beautifully designed) coffee shop which has quickly made it's way on to countless "Top cafes in Sheffield" lists. 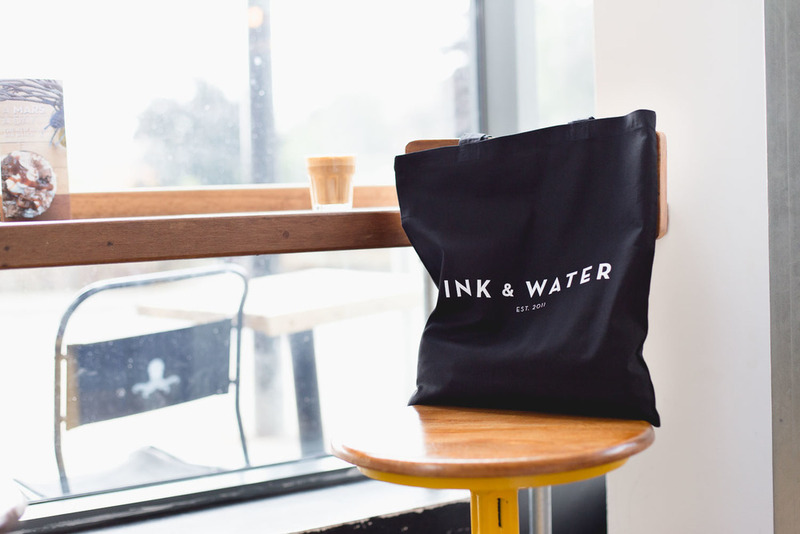 Ink & Water's prominent use of black and white made it an easy task of deciding on colours. 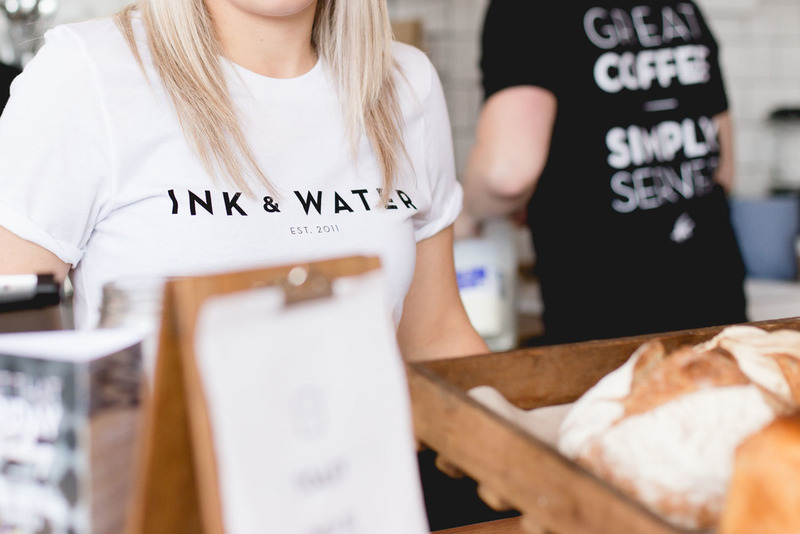 We worked closely with Simon (Director) to produce these fantastic t-shirts, hoodies and tote bags that represent the brand perfectly.